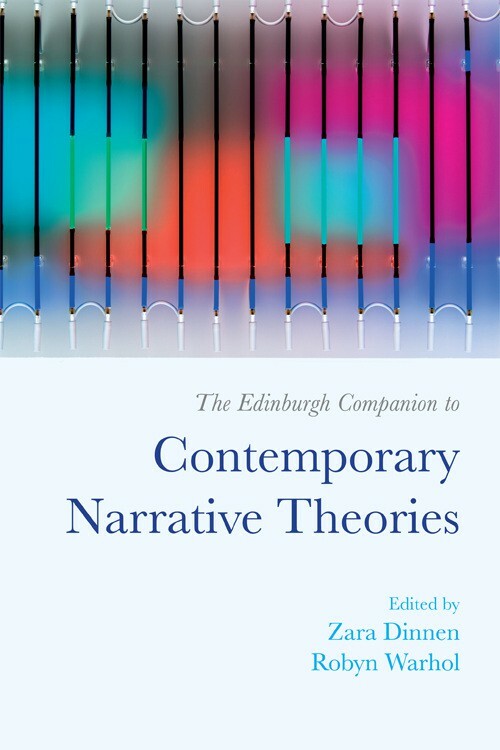 Zara Dinnen – Researching and teaching contemporary literature, film, art and new media. This site is a repository for work published, and some teaching documents. Researching and teaching contemporary literature, film, art and new media. This site is a repository for work published, and some teaching documents. I research representations of digital media in literary and popular culture. My first monograph explores what I term, ‘the digital banal’. 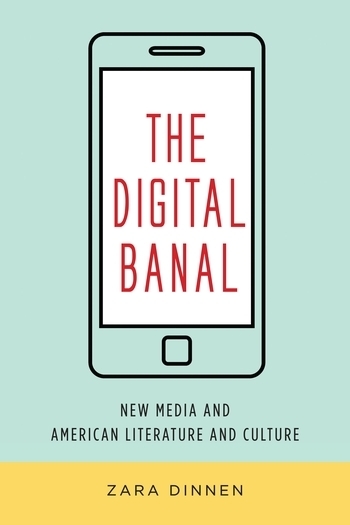 The digital banal describes the way we encounter new media as already boring, and so are unable to engage with the novelty of our mediational everyday lives. In this project, I consider realist/reality narratives of contemporary life lived with digital technology, and work to recover the novel conditions of becoming-with technology latent in otherwise banal everyday occurrences. My current research is thinking about the user-subject in digital culture. I am particularly looking at representations of hackers and users in popular culture, and the modes of relationality, autonomy, and political agency afforded, and attached to, these figures. I am Lecturer in Twentieth and Twenty-First Century Literature at Queen Mary University of London. I was previously Lecturer in Modern and Contemporary Literature at University of Birmingham.